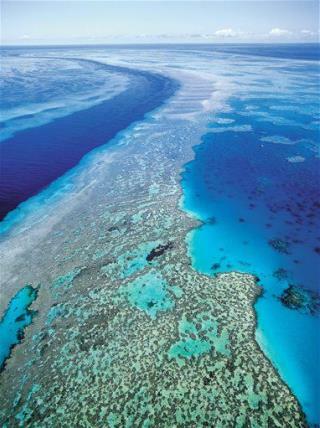 (Newser) – Australia's Great Barrier Reef may lose its world heritage status if the country doesn't clean up its act. UNESCO has postponed a decision to put the 133,000-square-mile coral reef system on its "World Heritage in Danger" list, giving the Australian and Queensland governments a year to curb mining and development in the region, the Wall Street Journal reports. The reef is the only living organism that can be seen from space, and is home to 400 varieties of coral and 1,500 types of fish. Snorkeled there twice. Awesome. It would be a disaster to lose it.